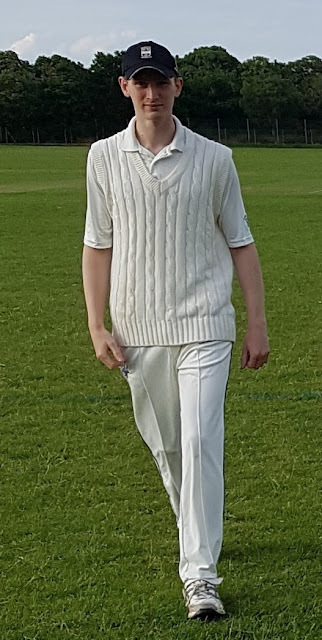 An exceptional addition to the Dodgers pace attack, Adam's left arm inswingers have impressed on numerous occasions - as has his colossal strike power when coming in to bat down the order, usually to save Dodgers from imminent defeat. Almost as tall as Tim Laken, and able to hit the ball just as mightily. Highly talented, and a very nice guy to boot.